DRNK - Asia's First Smart Bottle Experience! I would like to receive information about the goods and services which may be provided by S2G Technology Pte Ltd and all its subsidiaries, and related brands, including (but not limited to) offers, promotions, events and information about new goods and services, via the following channels: email, text message, telephone call. Now available at all stores and restaurants. 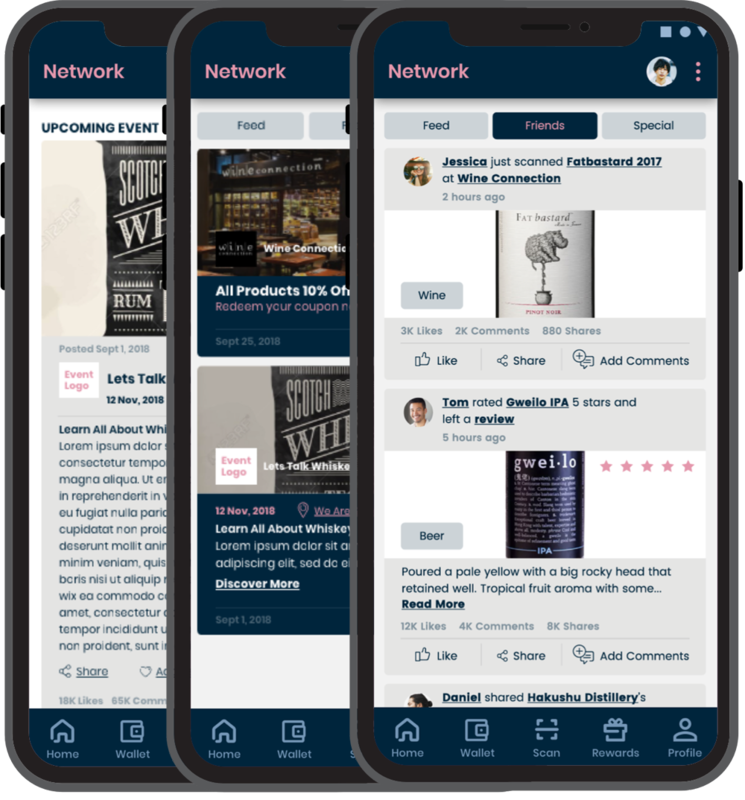 DRNK is the first reward-based mobile app in Asia that brings you direct access to a world of discovery of drinks. Now available at all stores & restaurants. 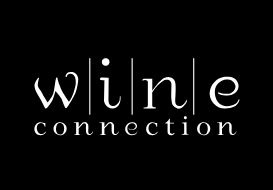 Discover the very best of local and international craft beers, wines and spirits around you. Learn where the bottle came from - who made it, where and when it was made. 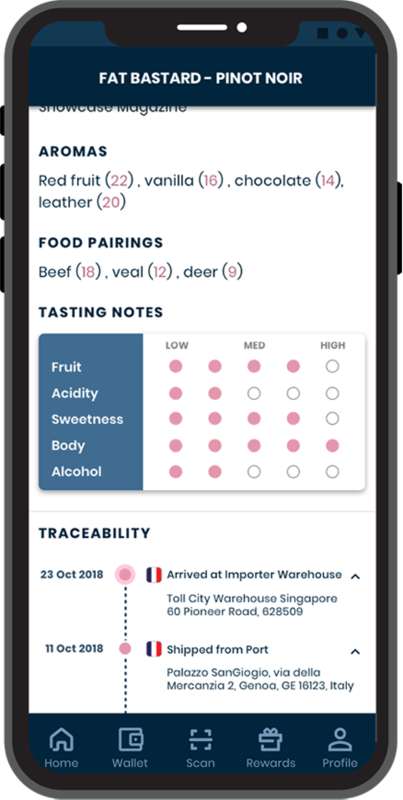 Build your consumer profile, find similar products, food pairings, nearest retailers and pricings. Get instant rewards from our partners and collect OMZ Credits. Enjoy what you're drinking? 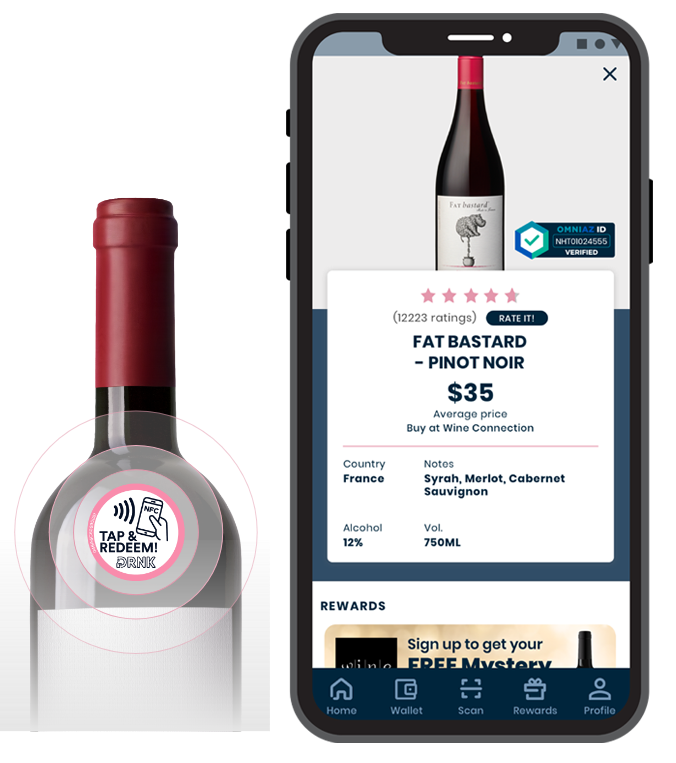 Check its authenticity with Omniaz ID and learn more about what you're drinking by a simple Tap/Scan our Smart Bottles. 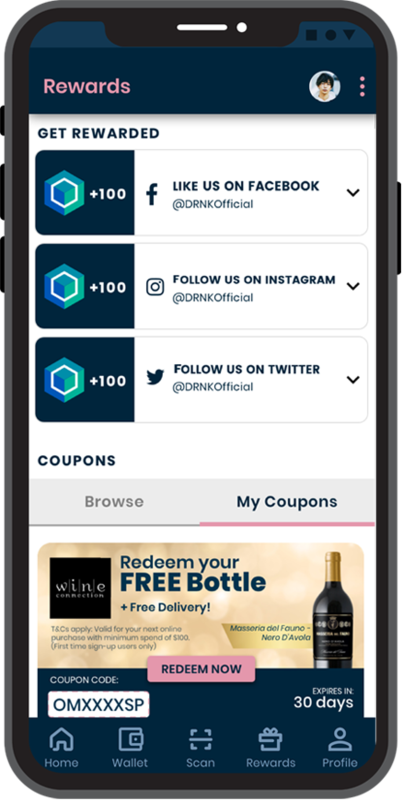 Don’t forget to enjoy all the exclusive coupons and rewards you collect automatically via DRNK. No one likes drinking alone. Interact, follow and share with other friends or fellow DRNK’ers and discover the best and latest deals together! Find out what goes behind the making of a bottle - from its journey to you, the tasting notes and aromas, to the perfect food pairing and the people that make it happen.